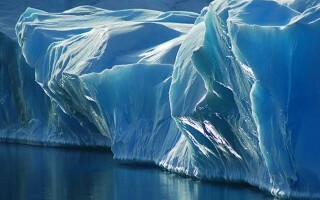 January carries on with extended sunlight hours, up to 20 hours per day. 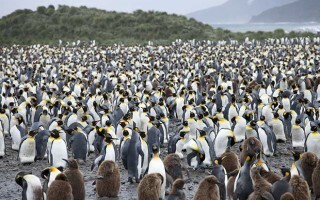 Penguins begin to hatch and seal pups start to appear on the beaches. 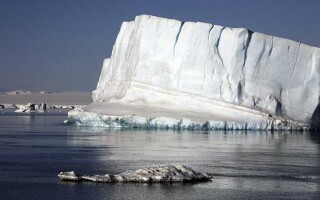 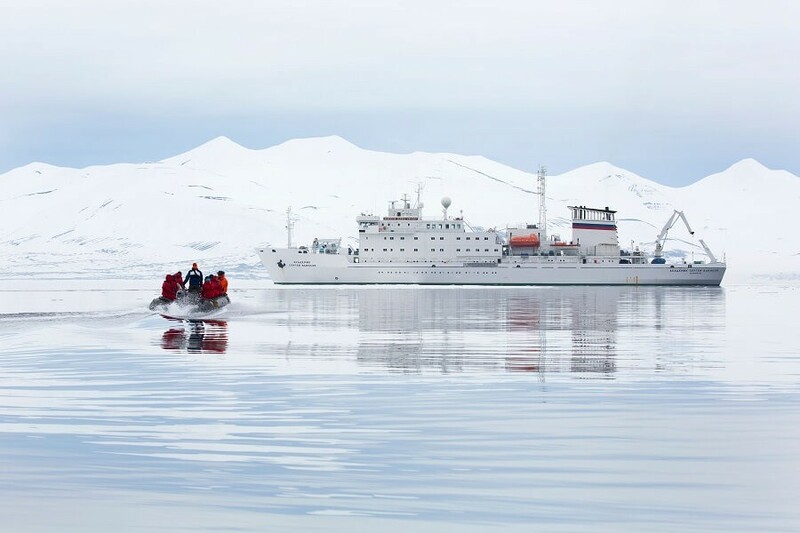 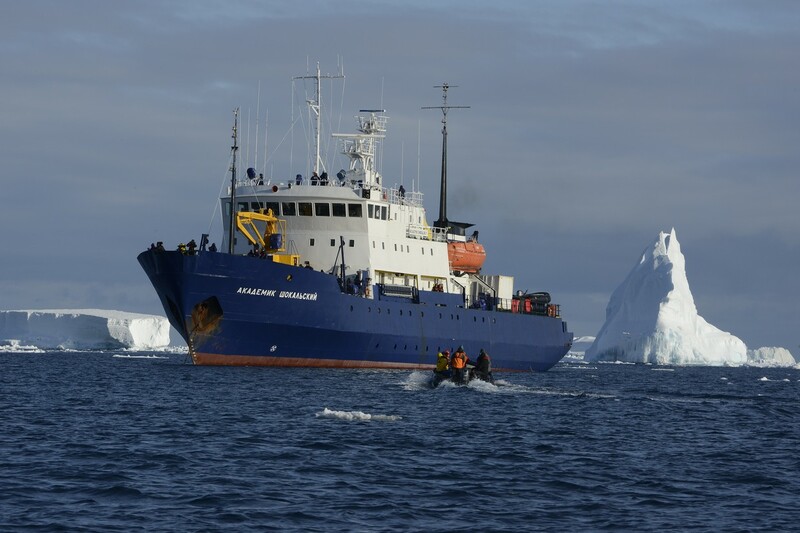 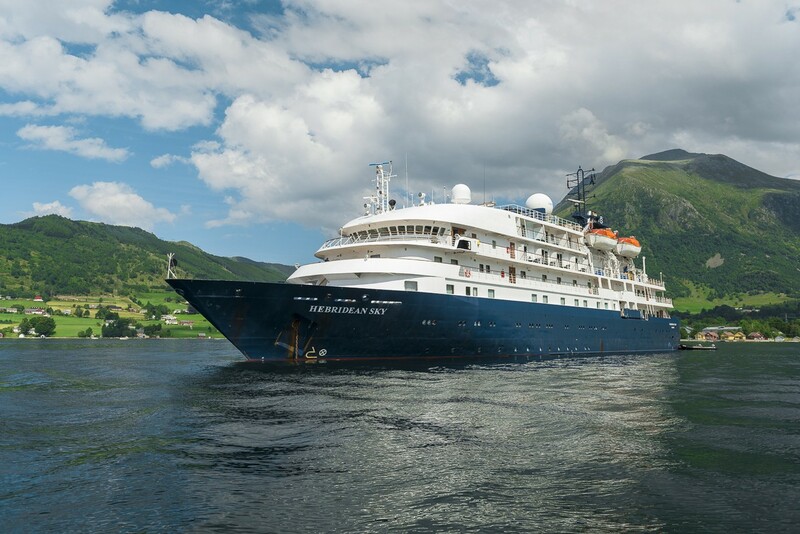 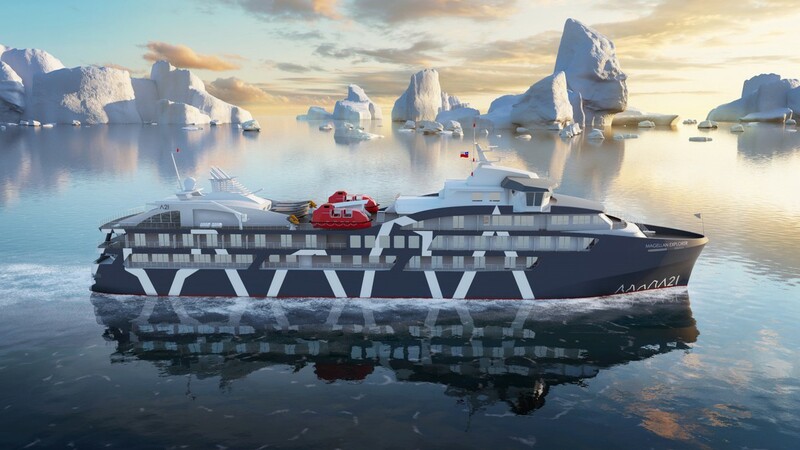 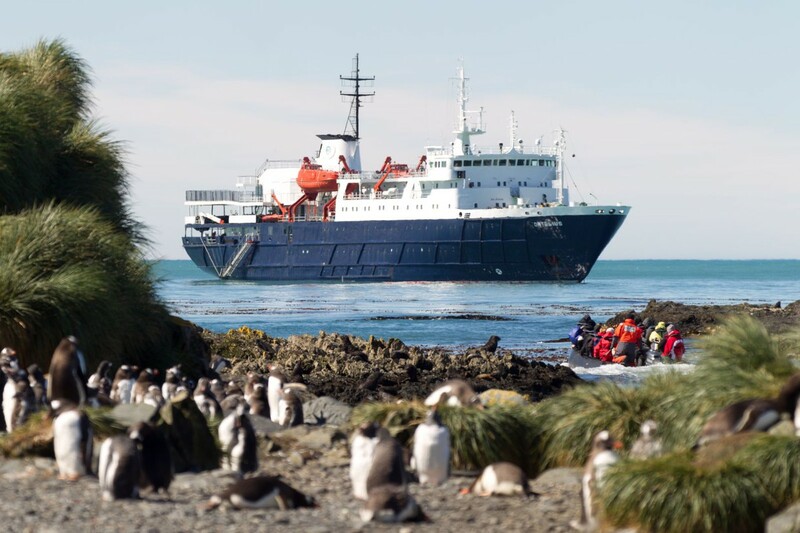 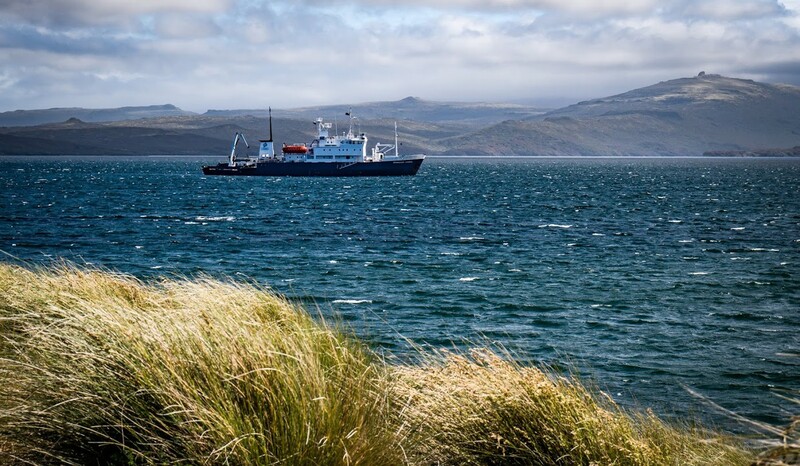 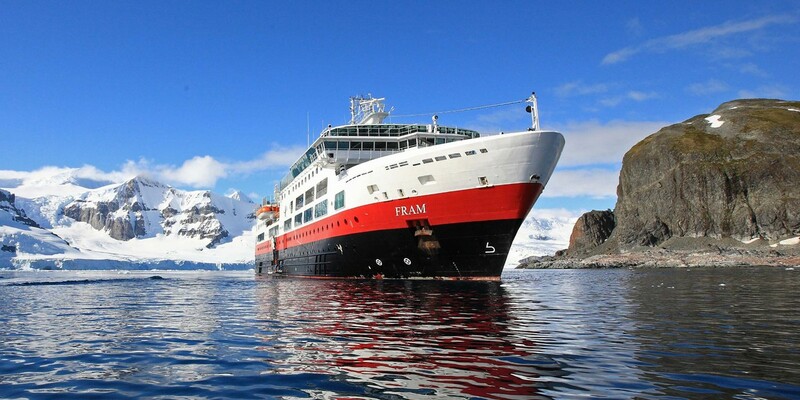 The high season for Antarctica is December-January, so cruises are usually fully booked well in advance. 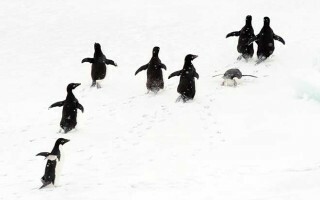 Wildlife, including penguin chicks and seals, are easy to spot during this time.